Craig and John, along with their talented panelists, answer questions from the audience at the May 15, 2014 live show. One listener references Episode 99, Psychotherapy for Screenwriters, which remains one of our favorites. 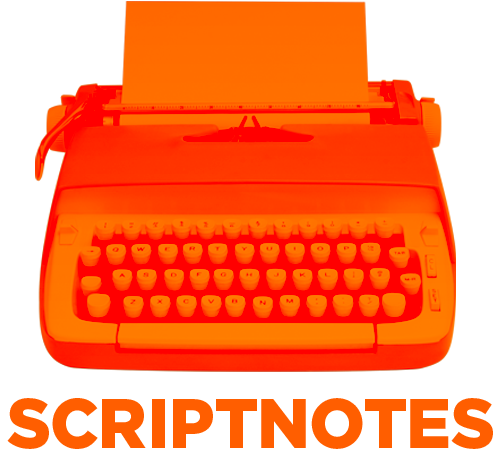 You listen to it and the whole back catalog by subscribing at Scriptnotes.net for just $1.99/month. 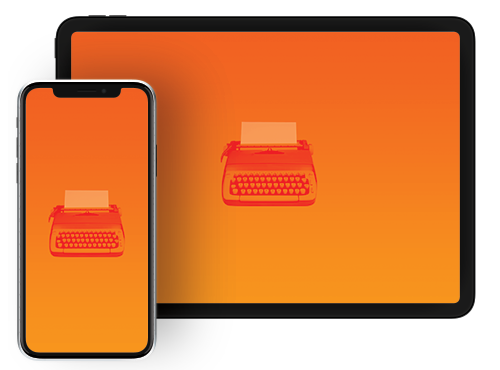 Subscribing gives you access to all episodes through our apps for iOS and Android. Once again, our thanks to the Writers Guild Foundation for organizing this event. UPDATE 5-28-14: The transcript of this episode can be found here.